The Moody Sisters have an entire line of skincare and makeup made with natural and organic ingredients. 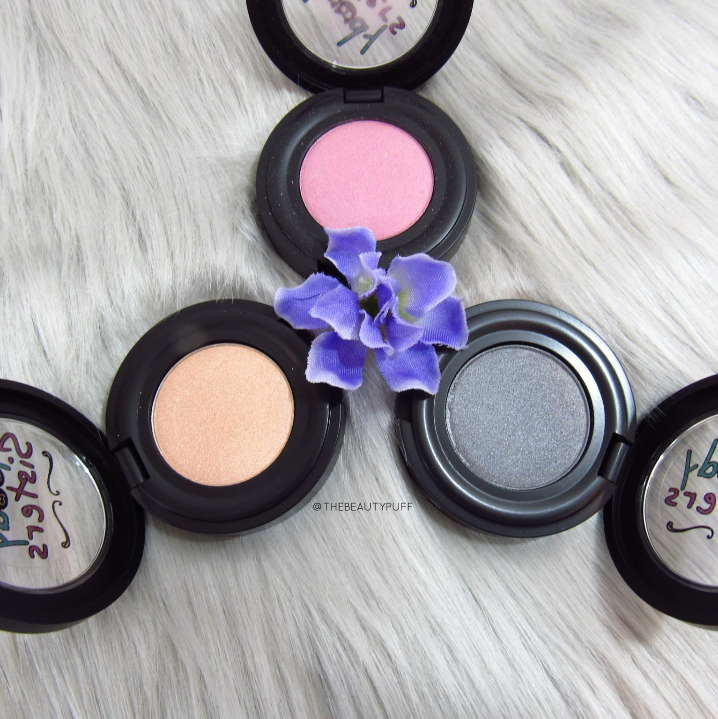 I have some of their loose powder blush and eyeshadow, but today we are going to look at some of their new pressed eyeshadows! They have gorgeous, smooth, blendable color and all the natural goodness infused in all the Moody Sisters' products. Peach Ice is a fabulous brightening shade. I've worn it all over the lid as well as a highlighting shade for my brow bone and inner corner. It's a light, fresh shadow perfect for spring! Pink'd is a matte pink that pairs beautifully with Sterling and looks really pretty in the crease for a fresh pop of color. Sterling is a versatile silver that has a really pretty sheen. I wear this shade on its own all over the lid with a liner and it's stunning. These are the types of shades and formulas I gravitate toward in single shadows. They work well on their own for a simple sweep of color and pair beautifully with other colors in my collection. 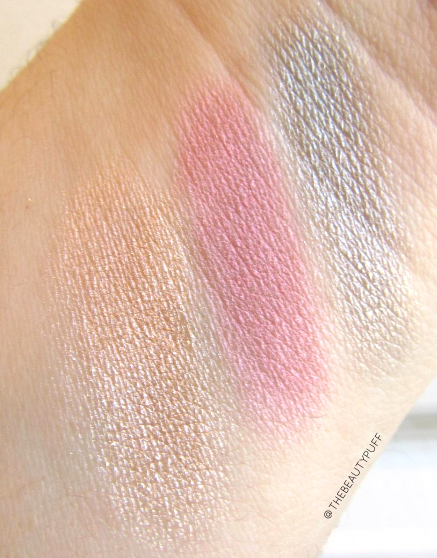 The formula of these shadows is incredibly smooth and the color payoff is fantastic. They feel so luxurious! Each shadow is formulated with 75% organic ingredients including rice powder, grape seed and jojoba oil, and extracts from oregano, thyme, rosemary and lavender. I already loved my loose shadow from the Moody Sisters so I was really excited to see the release of these pressed shadows. They're perfect for everyday wear and easy to travel with! These eyeshadows are free of talc, parabens, chemicals, sulfates, phthalates, fragrance and preservatives so they are ideal for sensitive skin. They are also vegan, cruelty-free and made in the USA!